within our local delivery areas. Minimum purchase required is $100 before taxes are applied. 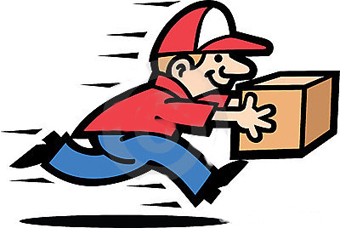 10 miles from us is within our local delivery areas.